It gives you figures straight up to 2100, which obviously could increase or decrease but it doesn’t look set to decrease due to previous statistics. 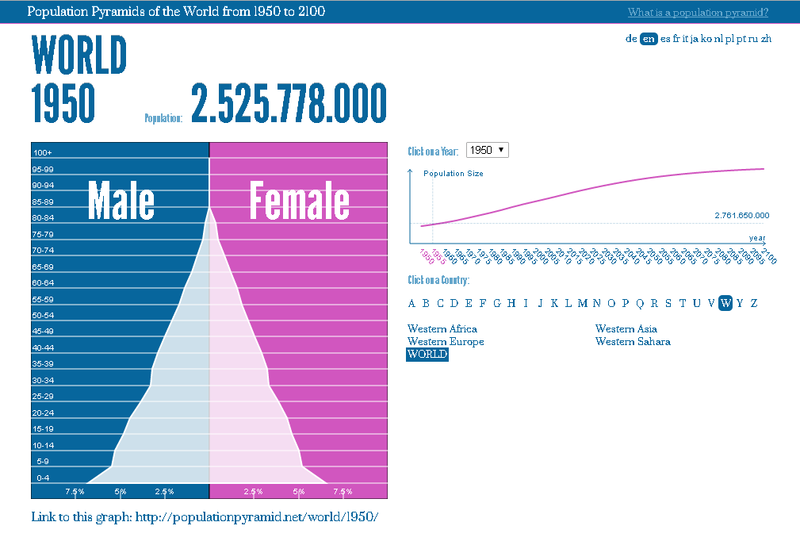 The site gives you the world population going back to the 1950’s and every 5 years after that. 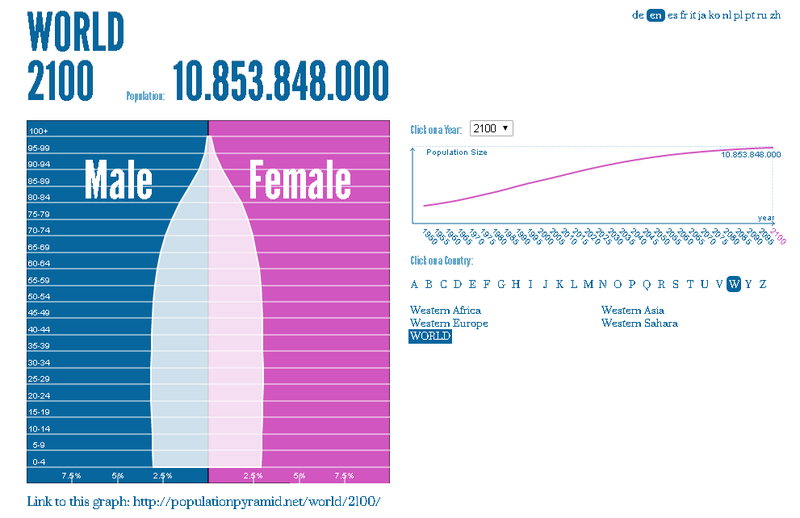 As you can see by the cover image the current world’s population is 7,324,782.000!!! Cray cray to say the least but very interesting all the same. 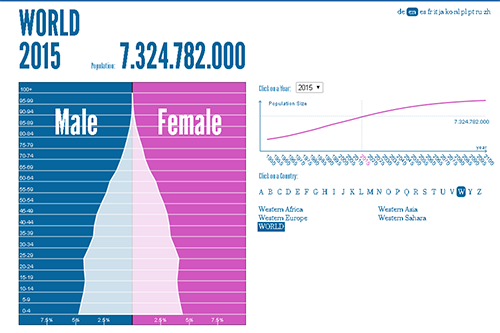 There are more Men than Women throughout most of the years.